Sorry sold out / uitverkocht. Invest in 4 star apartments at Kuta Bali ndonesia with 8% return on your investment. Thank you for your interest in Bali Kuta Residence, a great investment opportunity in Bali. Bali Kuta Residence is located in the heart of where it is happening: Kuta. Our direct surroundings offer something for everyone: popular nightlife, world famous beaches, shopping and international fine dining. It's just a few minutes away. As potential investors, we assure you that investing in our property is indead a great opportunity. Ideally situated in the heart of where it's happening, Kuta. The residences are fully furnished and have a spacious setting. You have the choice from Studio, One and Two bedroom apartments. - Your full purchase price can be refunded after four years. - Vendors can finance up to 50% of the purchase price. 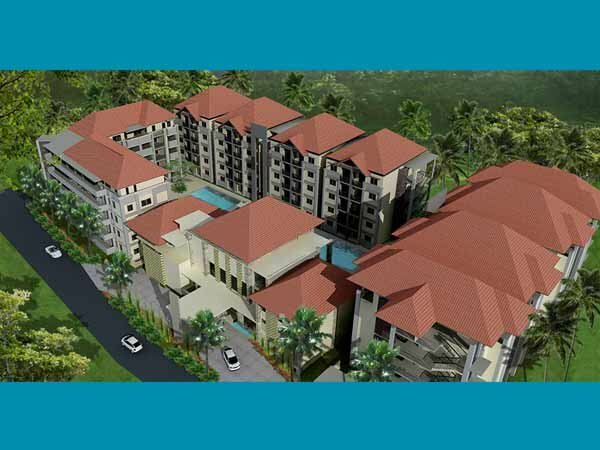 - Bali Kuta Residence guarantees 8% return on your investment. - Bank Finance up to 70% (For Indonesian Citizens only).